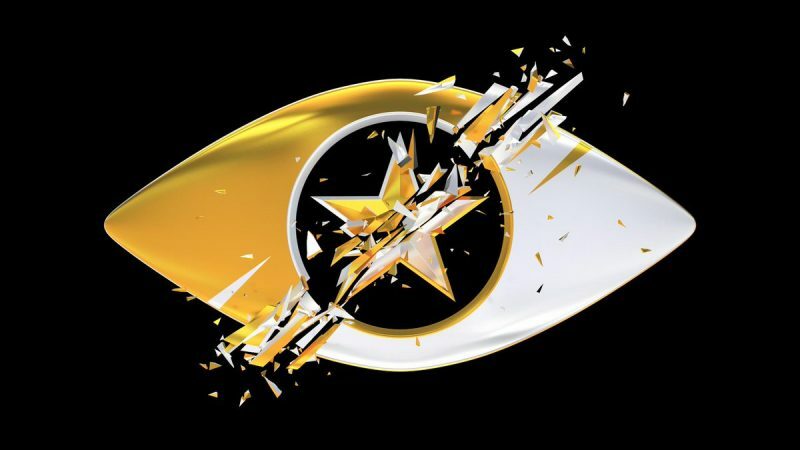 Full Celebrity Big Brother 2016 lineup LEAKED! 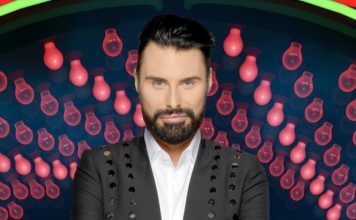 The full Celebrity Big Brother 2016 line-up has leaked – Find out who’s entering the house this week. 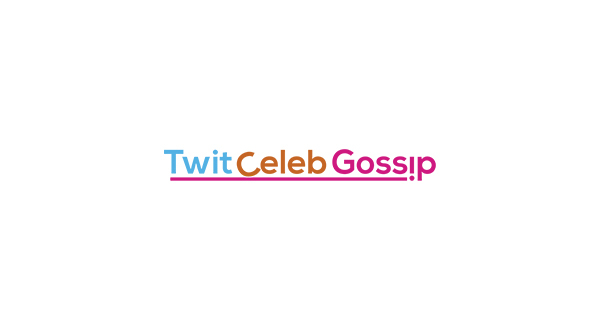 Emma Willis will host Celebrity Big Brother and Rylan Clark-Neal will continue to front the Bit On The Side series. 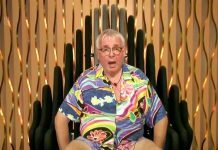 TV star Christopher Biggins is reportedly the latest signing for Celebrity Big Brother. Christopher, 67 year old, panto star has ‘signed a £150k deal’, this makes him one of the highest paid housemates ever, according to The Sun. Celebrity Big Brother 2016: Frankie Grande finishes in 6th place, Aubrey O’Day leaves in 5th place!